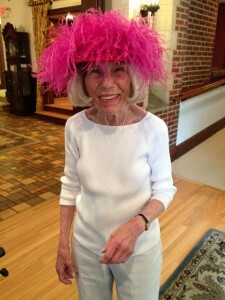 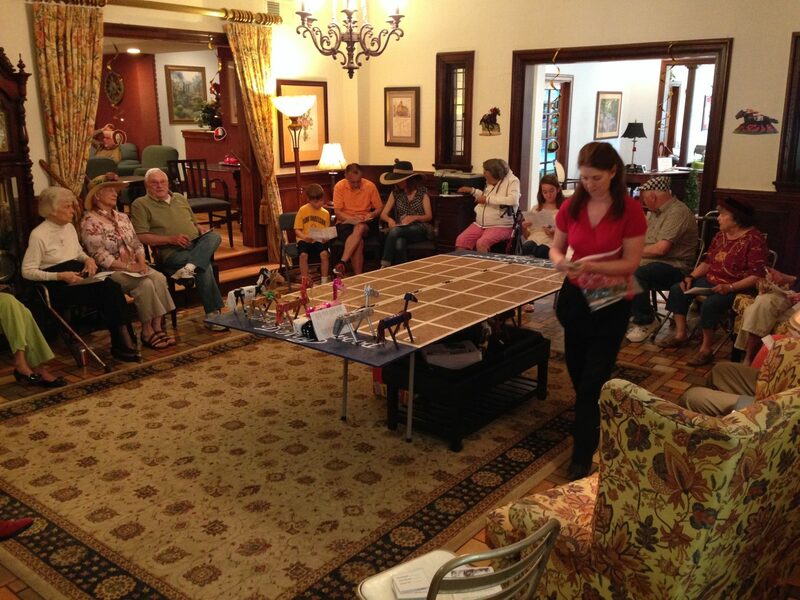 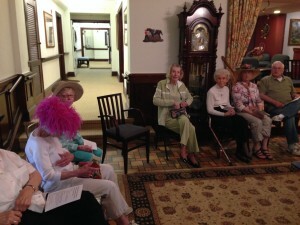 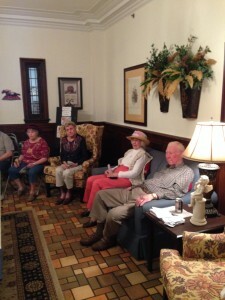 Residents enjoyed another year at The Rockwood’s own version of The Kentucky Derby. 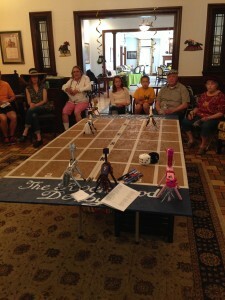 This year family was invited and we played for real money and winnings. 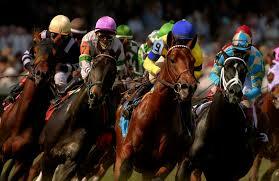 All profits from the races went to the Resident voted charity – The St. Louis Humane Society. 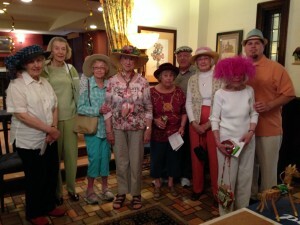 Some even wore their derby hats and competed for prizes. It was a great event enjoyed by all.